Browse security fencing ranges below, available to buy online! 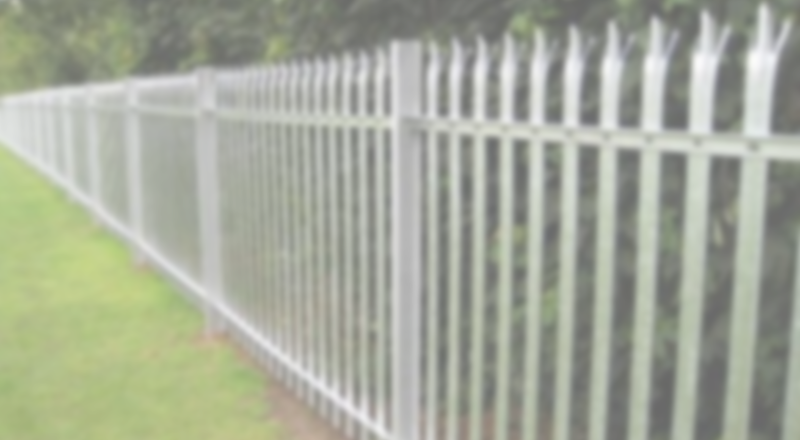 We offer a range of permanent security fencing solutions. Choose from palisade fencing, mesh fencing and railings, to suit the level of security you require. 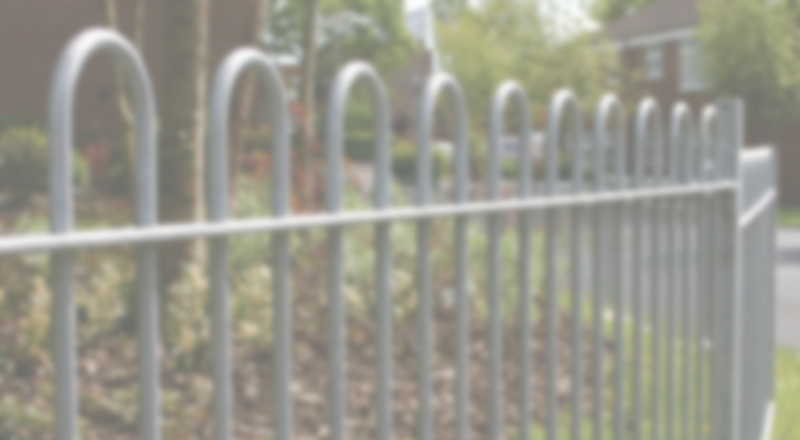 Our permanent fencing ranges are galvanised to enhance the overall strength and longevity of the systems. We offer a variety of height options, powder coating, and the addition of a gate. Boasting a stylish design and rigid construction, mesh fencing is an extremely reliable permanent security fencing solution. We offer four types of mesh fencing: v mesh, prison mesh, twin mesh and safe top mesh fencing. Adding a gate to your mesh fencing system is crucial, as they’re designed to provide an access point. Browse our range of mesh gates, which include twin and prison gates, available in pedestrian, single leaf and double leaf varieties. From fixing, clips and bolts, to mesh fencing posts and fixings, we offer everything you need to add to your mesh fencing system. 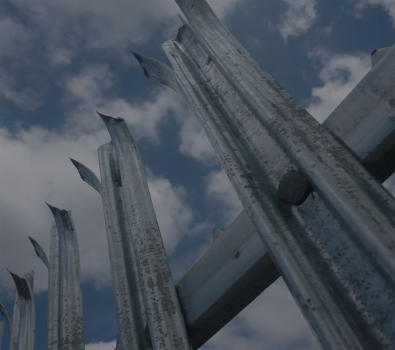 Browse our range to add to your permanent security fencing solution. Palisade security fencing is the classic permanent security fencing system, offering high strength and an intimidating appearance, to further deter and prevent unauthorised access. 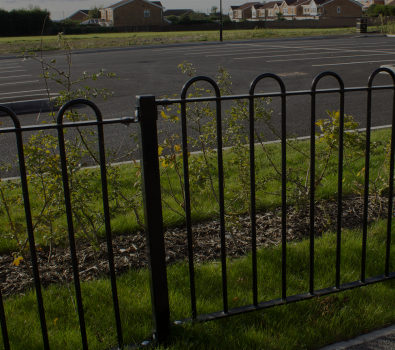 Designed for use in a variety of locations, including industrial estates, schools, and bus/train stations, our palisade fencing is available in heights ranging from 1.8m to 3.0m high, with each bay being 2.75m. 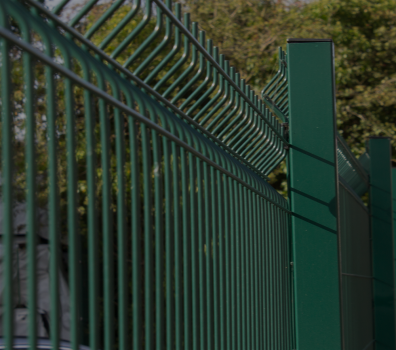 Our palisade fencing is available in a range of finishes, the most popular being a standard galvanised, or polyester powder coated finish in green – however, other colours are available. Our palisade gates are available in various heights and widths; and are also manufactured in single leaf and double leaf varieties. We can provide you with a range of palisade fencing accessories – from posts and pales, to fixings and rails. Browse our stock below. Now you can achieve a high level of security by adding barbed wire to the top of your fence to protect your property. We supply a variety of high tensile barbed wire, which you can browse here. Railings are a popular permanent security fencing solution for both public and domestic locations, as they offer a safe yet attractive design. They are most suited to places that require a low to medium level of security. A simple solution to provide boundaries around properties or outdoor areas. All of our railing systems are made from high-quality steel that’s galvanised with zinc to prevent rust development. 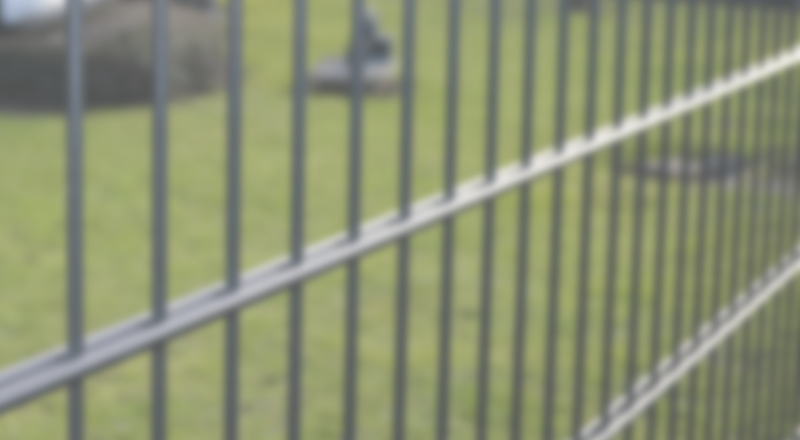 Our railing gates are compatible with both standard and self-raking railings. Gates are available from 1.0m wide to 10.0m wide, as well as heights to suit your permanent security fencing systems. We can equip you with a range of railing accessories to suit your permanent security fencing needs: choose from a variety of posts, bolts, support legs and cleats.